Time: 7 p.m., On-Out 7:30 p.m.
Notes: Kick off the weekend pre-lubing the pre-lube with a Captain Spice trail. 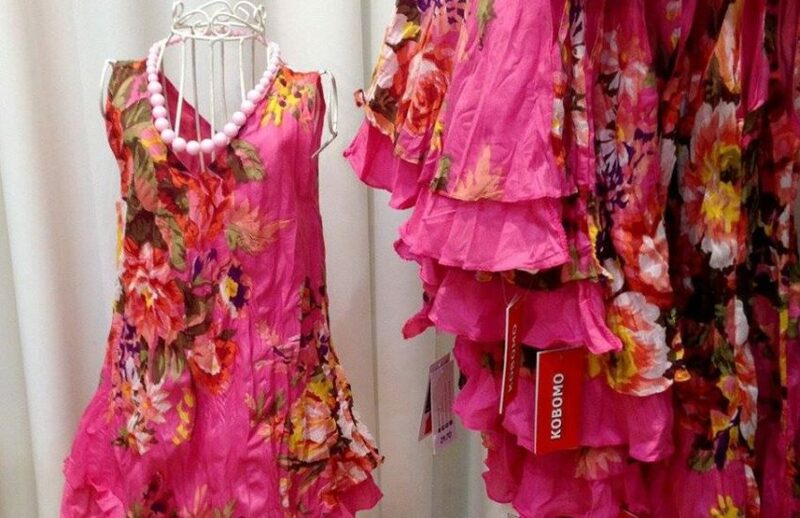 Bring your old pink dresses, go home with a new pink dress! This is a typical Captain’s Log trail, so be ready for gimmicks. The hares claim it will be #toty, which is probably true, but they forgot one letter, #wtoty (Worst Trail of the Year). If you rego’d for the whole weekend, this is included in your rego. Fun Facts: Pink is not a color, but rather a tint of red – red is considered the only color to have a tint with its own distinct name.